This year, we invite you to help us celebrate 16 years of The POGIL Project and our dedicated POGIL community. What started with five chemistry professors who wanted better outcomes for students, has grown into a community of thousands of POGIL practitioners and supporters transforming education, both within and beyond the classroom. 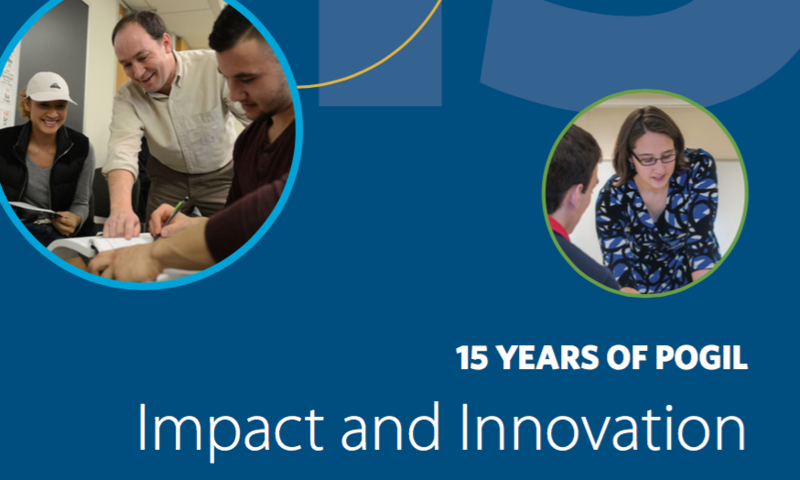 We hope you will take a few minutes to explore this year's report and learn more about the people, the community, the history, the new initiatives, and the deep commitment to student learning that we all share at The POGIL Project.